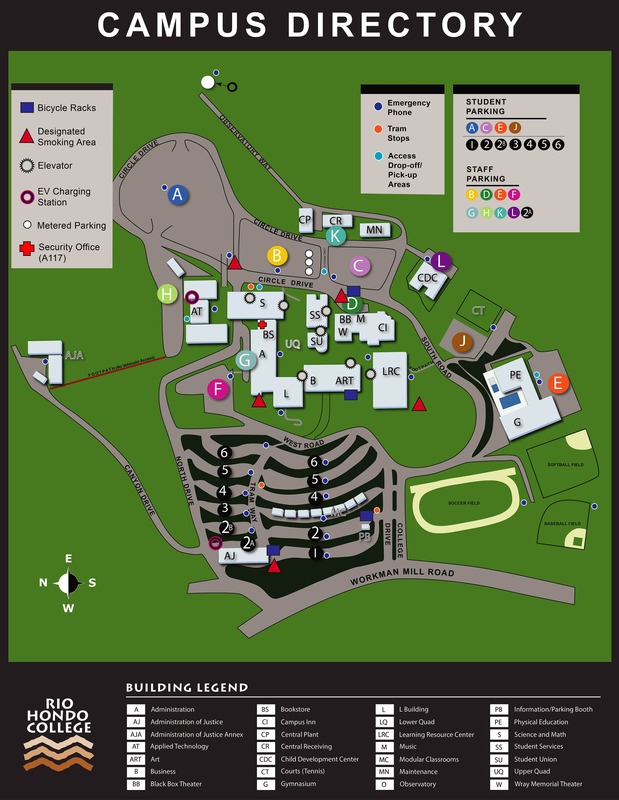 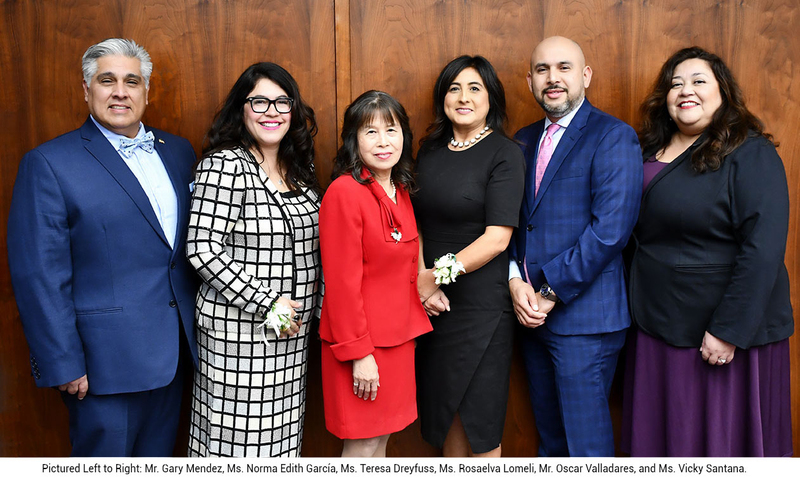 The Rio Hondo Community College District is governed by a five-member Board of Trustees and a Student Trustee. 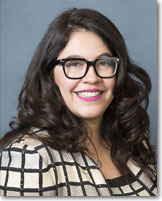 Trustees are elected to four-year terms in even-year elections. 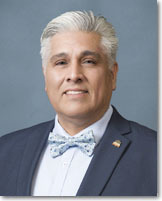 Three trustees are elected in an even year by the voters of Los Angeles County in the November general election; the other two trustees are elected in a subsequent even year. 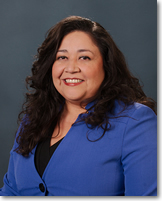 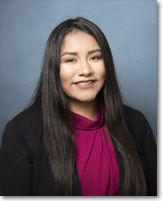 The Student Trustee, is elected to a one-year term by popular vote of the Rio Hondo College Student Body. 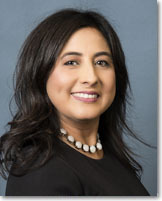 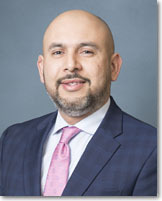 The Superintendent/President of the College serves as the Secretary to the Board of Trustees and is the District’s Chief Executive Officer who is responsible for carrying out the policies approved by the Board of Trustees.